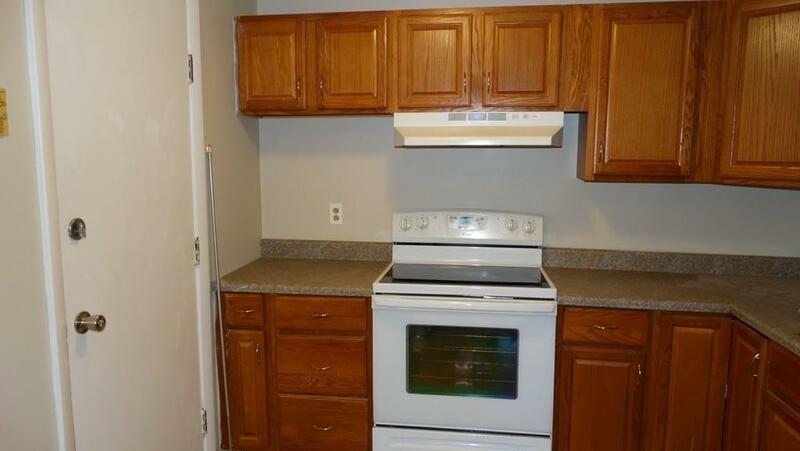 Beautiful remodeled unit. Bright, light and just right! Newly painted in neutral colors. 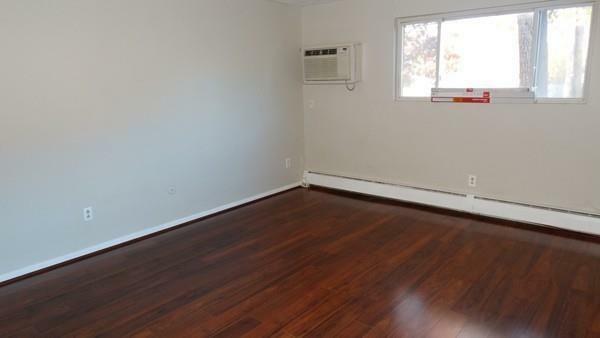 New floors in living area and bedrooms. 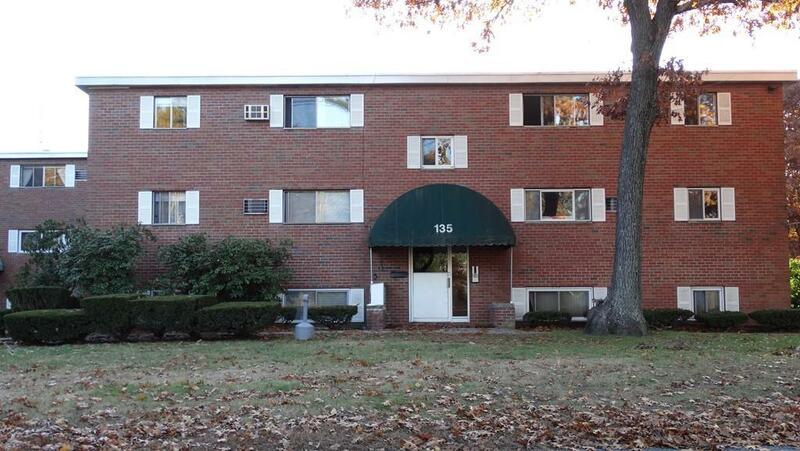 Great price for a two-bedroom 1 bath in Wrentham. Heat and hot water is included. Laundry and extra storage in the basement. Walk to town and enjoy the wonderful common area. 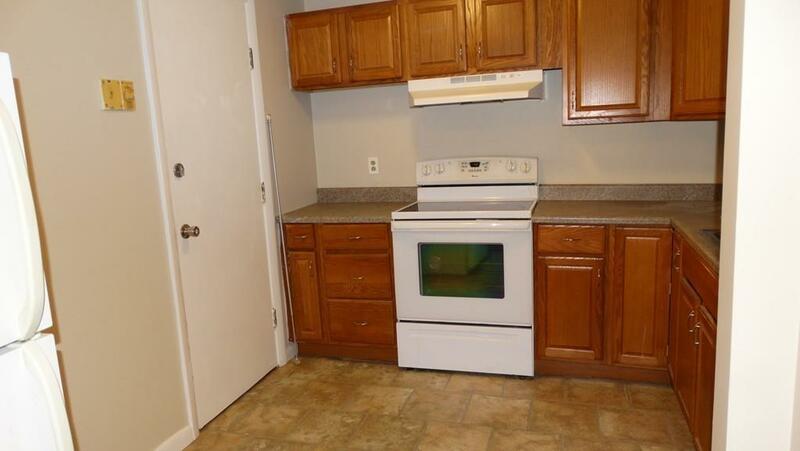 Great commuter location, near major highways. Don't wait, make an appointment today! No pets, No smoking. The property listing data and information set forth herein were provided to MLS Property Information Network, Inc. from third party sources, including sellers, lessors and public records, and were compiled by MLS Property Information Network, Inc. The property listing data and information are for the personal, non commercial use of consumers having a good faith interest in purchasing or leasing listed properties of the type displayed to them and may not be used for any purpose other than to identify prospective properties which such consumers may have a good faith interest in purchasing or leasing. MLS Property Information Network, Inc. and its subscribers disclaim any and all representations and warranties as to the accuracy of the property listing data and information set forth herein. Data last updated 2019-04-20T18:46:50.097.